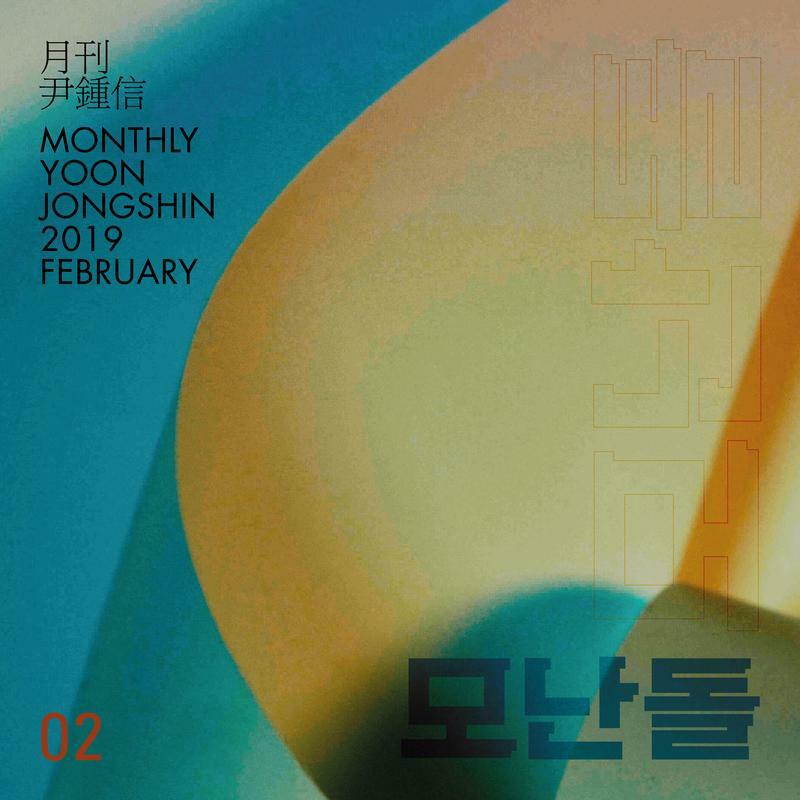 [00:00.40]尹钟信(Yoon Jong Shin) - ??? (A Rounded Stone) [00:02.19]作词：??? [00:03.02]作曲：??? ??? [00:04.41]编曲：??? [00:16.38]? ???? ? ?? ??? [00:30.25]? ????? ??? ? ?? [00:37.86]? ?? ???? ??? [00:44.91]?? ???? ??? ??? [00:59.77]? ? ???? [01:01.63]? ??? ??? ?? ??? [01:13.98]????? ??? ? ?? [01:28.50]??? ???? [01:31.19]??? ? ? ?? [01:35.69]? ??? ? ??? [01:43.09]?? ? ??? [01:50.55]??? ?? ??? [01:57.60]??? ? ??? [02:01.06]??? ??? ? [02:03.83]? ? ?? ?? ?? ? [02:38.88]???? ? ? ???? ?? ? [02:52.76]??? ? ??? [02:55.94]??? ????? ? ??? [03:07.70]????? ??? ? ?? [03:22.09]??? ???? [03:24.87]??? ? ? ?? [03:29.20]? ??? ? ??? [03:36.62]?? ? ??? [03:44.21]??? ?? ??? [03:51.06]??? ? ??? [03:54.84]??? ?? ?? ? [03:57.52]? ? ?? ?? ?? ?